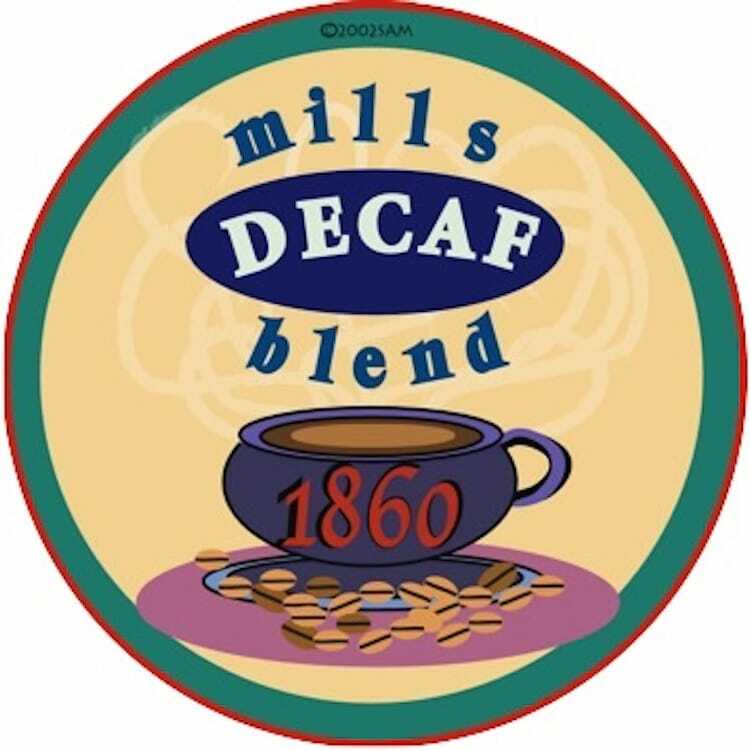 The decaffeinated version of Mills 1860 was introduced in the early 1980s, it was a great alternative to the instant Sanka that was the accepted decaf of the day. The decaffeination process removes 99% of the caffeine, and none of the flavor or aroma. This blend stands up well to the process and provides a the drinker with a mildly aromatic and flavorful brew. It's hard to believe it's decaf! The main flavor notes are powerful, crisp apple overtones with hints of bright lemon. 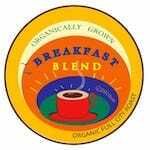 This is the perfect breakfast coffee! To learn more about Mills 1860 Blend, check out our blog entry. Each box contains 24 Q-cups**. To learn about the natural decaffeination processes used by Queen Bean Coffee Company check out our blog entry. *Please note that the box will show the name Donut Shop Decaf Blend.